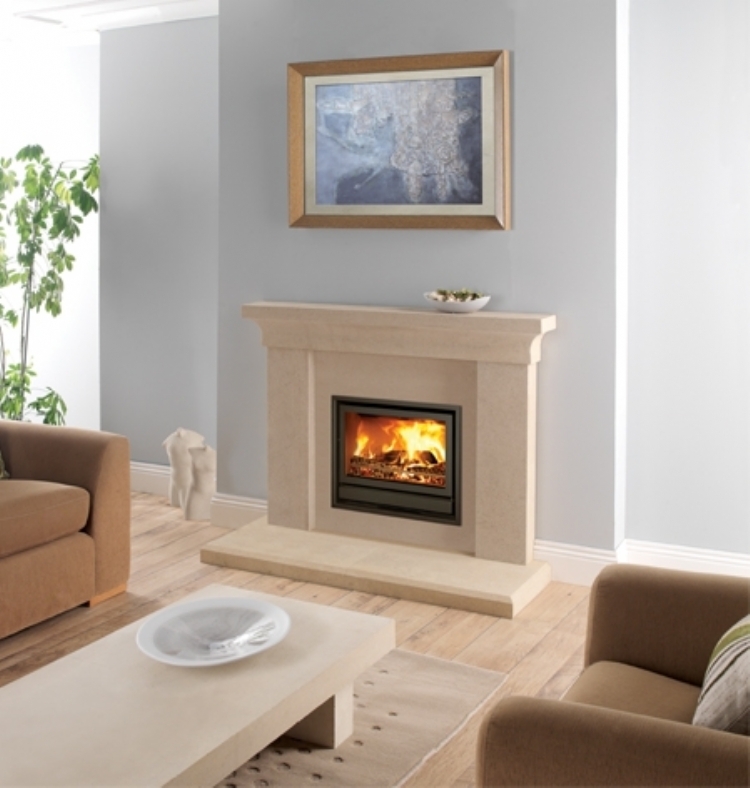 Kernow Fires are suppliers of the Bodart and Gonay Infire 680 in Cornwall. 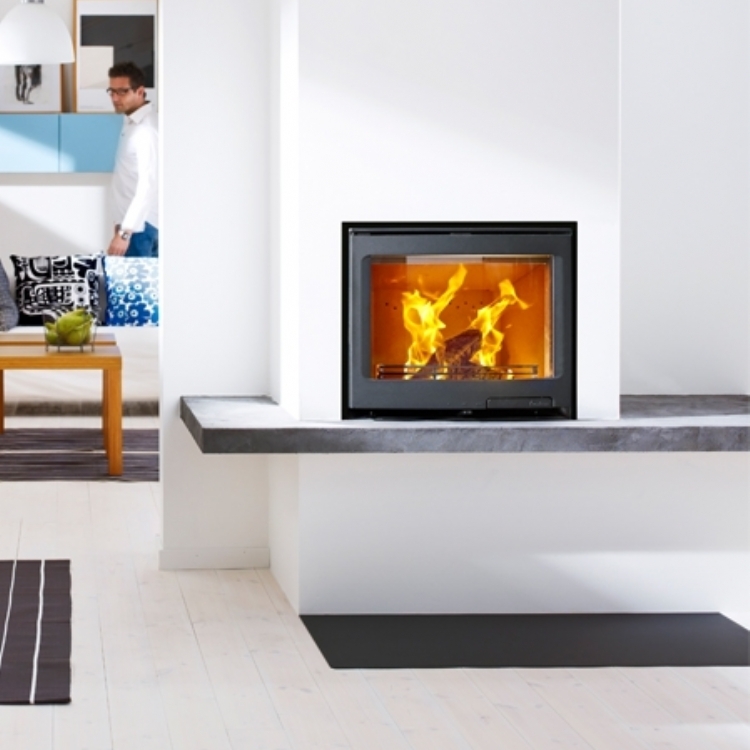 The Bodart and Gonay Infire 680 incorporates the clean lines and simplicity of the Infire range with a nominal output of 9kw as well as being multi-fuel to allow you to also burn smokeless fuel. 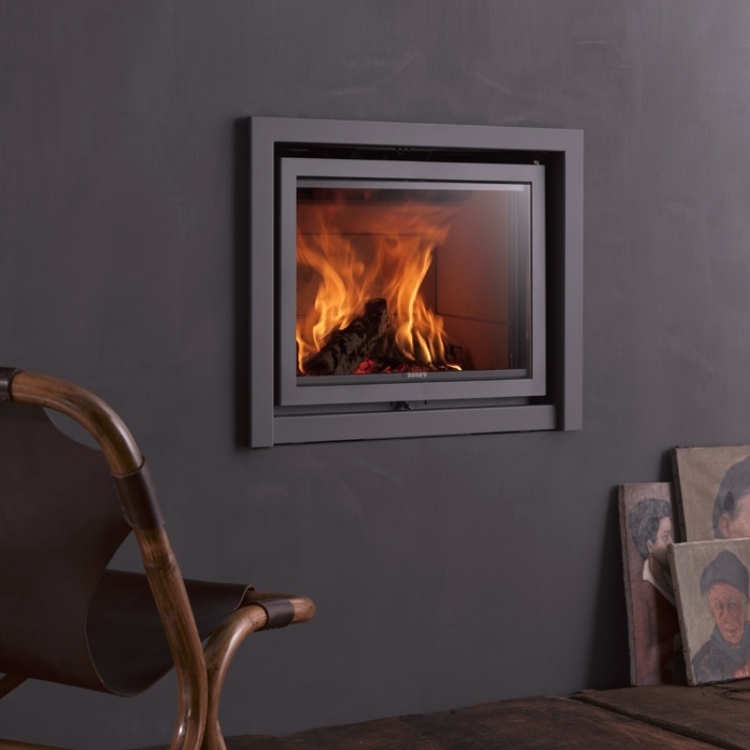 The proportion of glass to metal on the door allows for an unobstructed view of the flames, while the option of a three or four sided frame ensures this fire can be fitted either at hearth level or higher in the wall to suit your room.